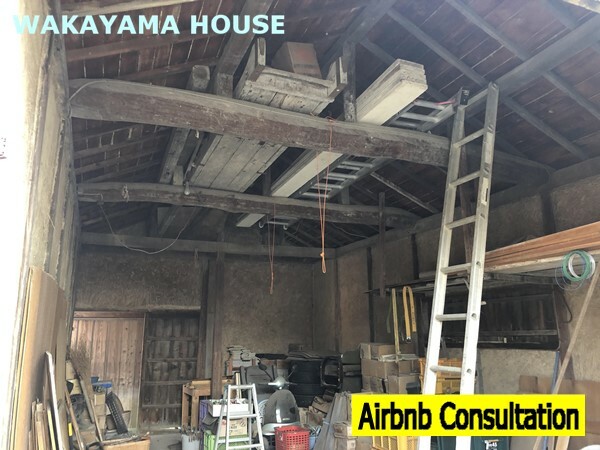 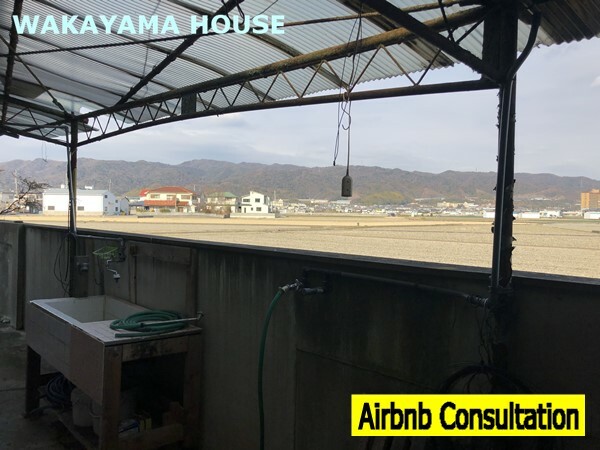 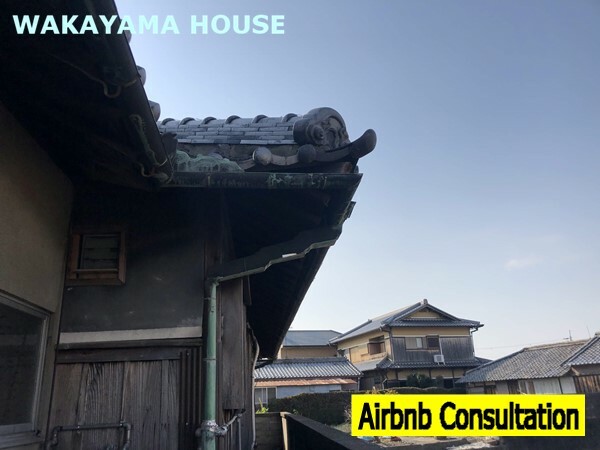 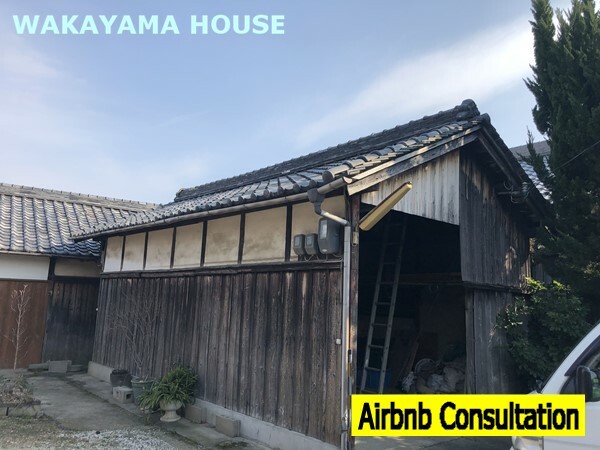 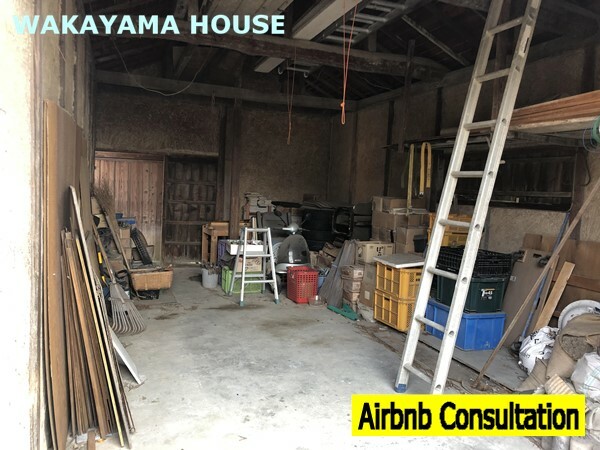 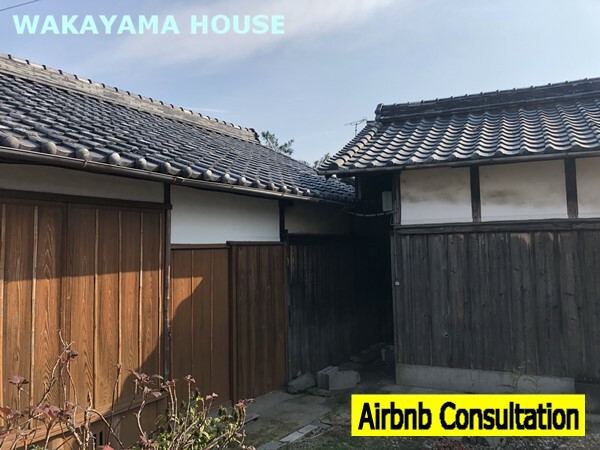 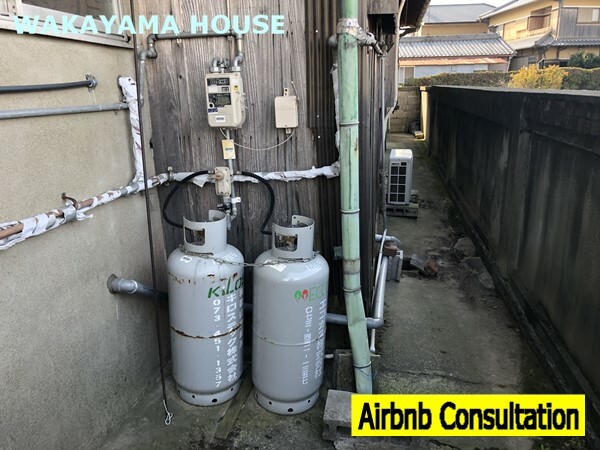 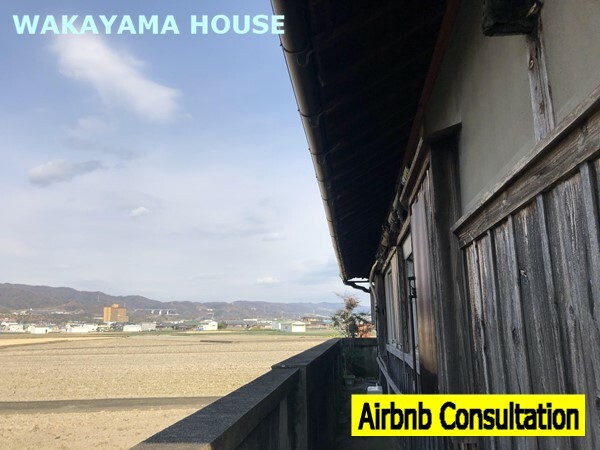 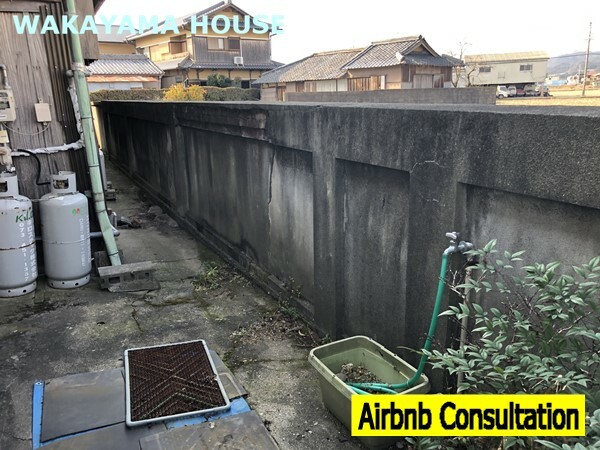 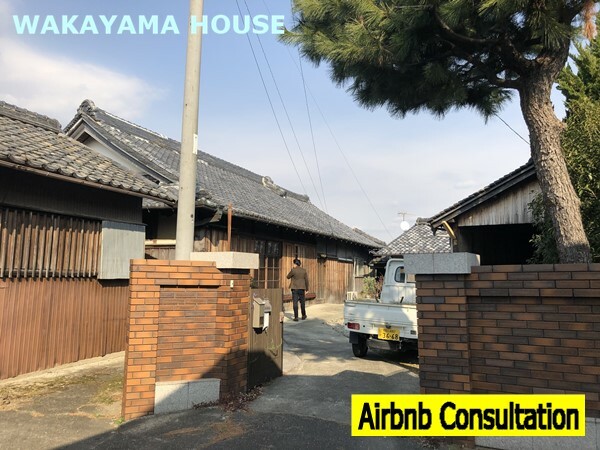 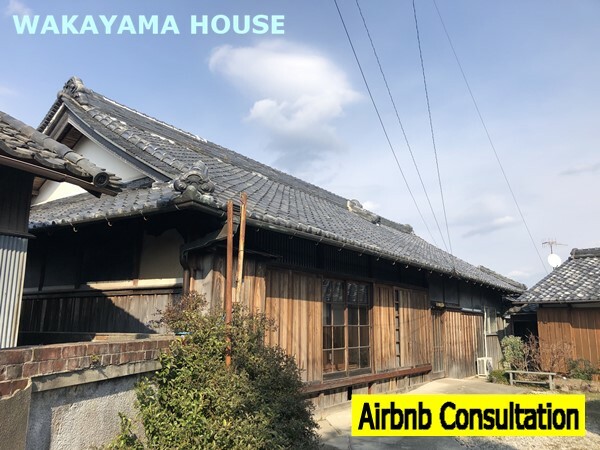 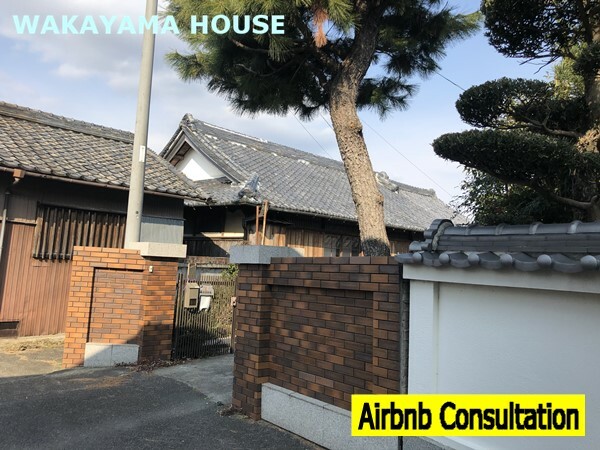 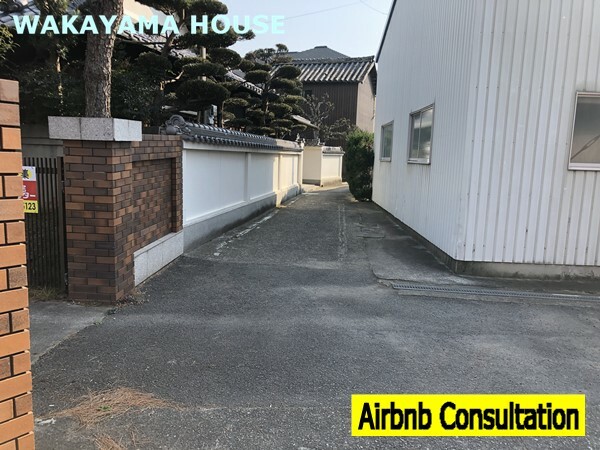 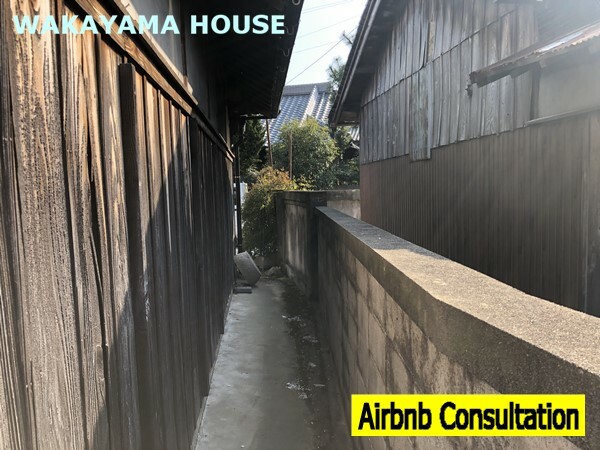 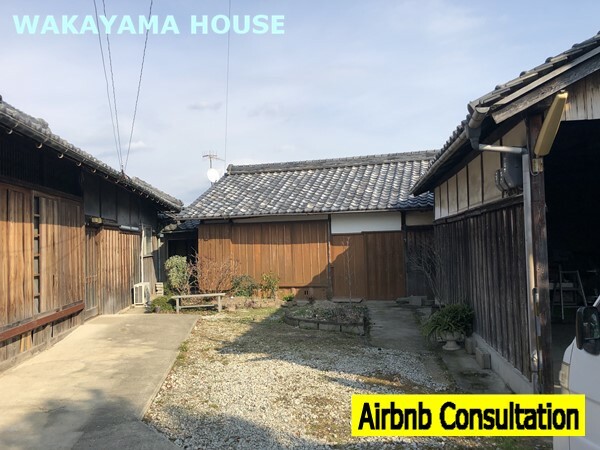 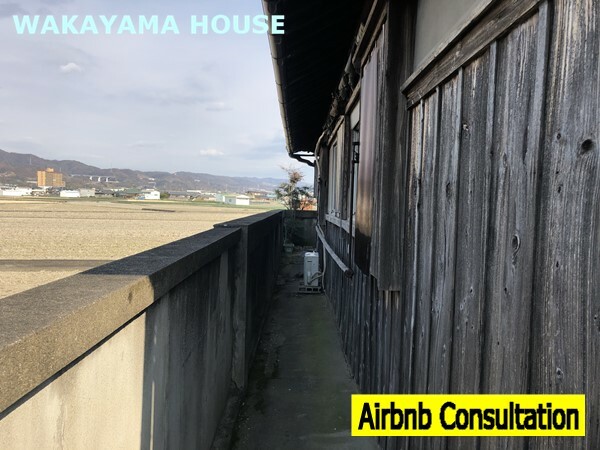 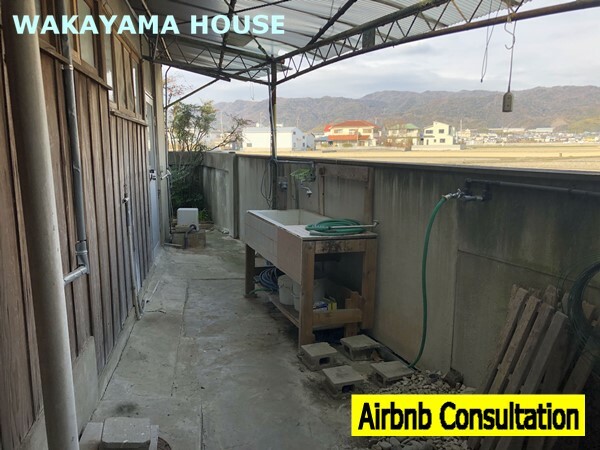 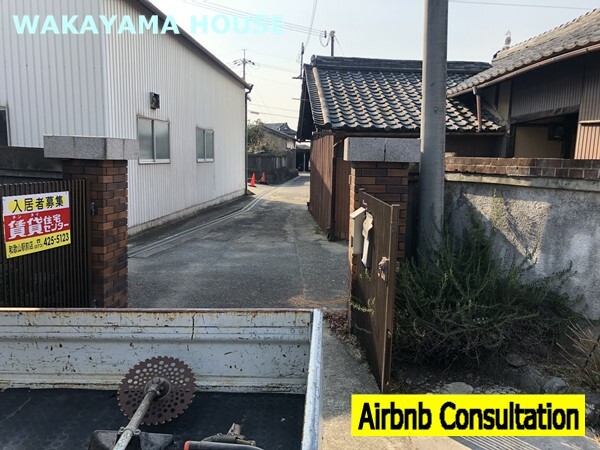 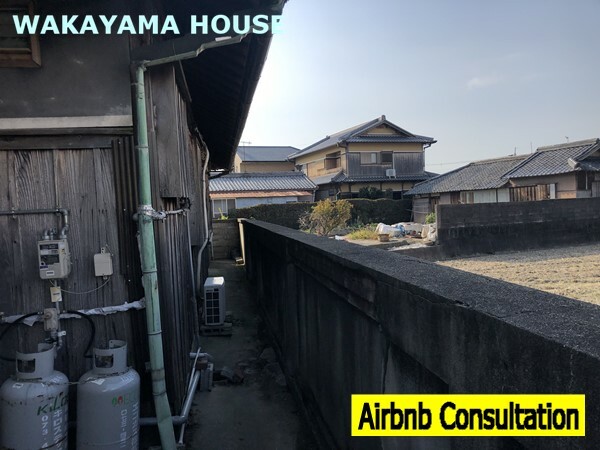 Home WAKAYAMA Properties for SALE Kominka Property in WAKAYAMA. 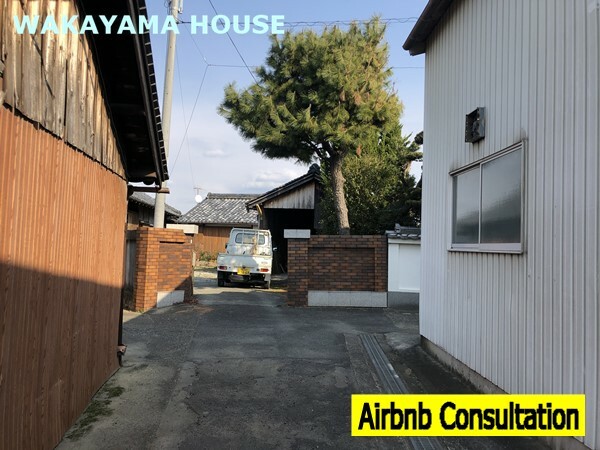 Address: Nishitai, Wakayama-shi, WAKAYAMA, JAPAN. 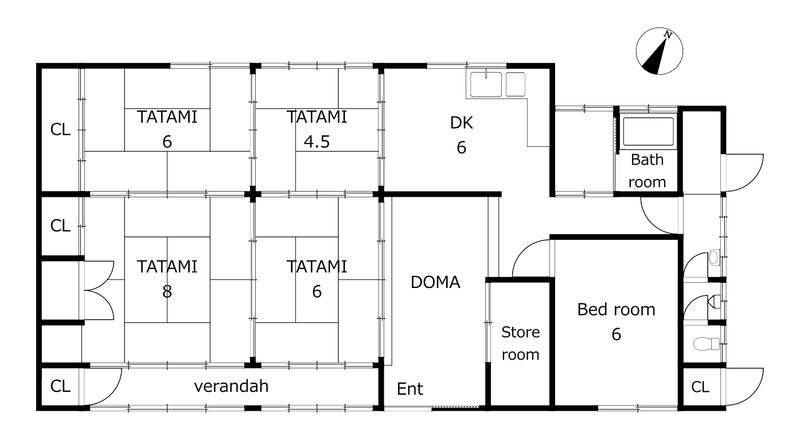 Land size: 446.92 square meters.